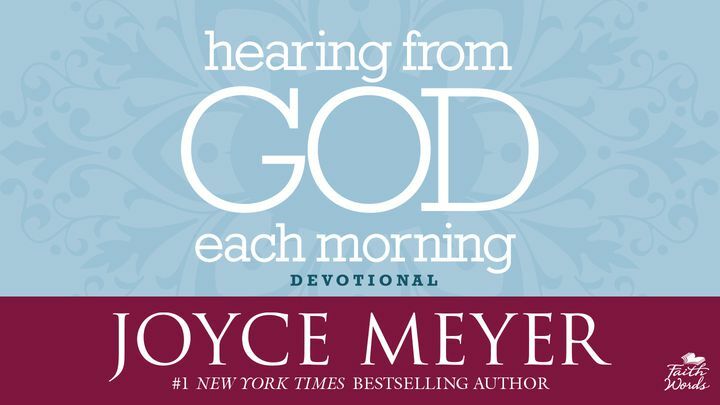 Hearing From God Each Morning - In today's world we're surrounded by noise. We become overwhelmed by the voices around us - our children, friends, spouse, even ourselves. Distracted by these sounds, we soon forget how to listen to the most important voice of all - God's voice. This devotional offers short, empowering reminders that will inspire and help you to make time with God your top priority, develop a passion for daily time with Him, understand His responses to your prayers, and maintain your relationships while spending more personal time with God. Start your day with someone who not only loves you more than you can imagine but also has all the answers you'll ever need! In today's world we're surrounded by noise. We become overwhelmed by the voices around us - our children, friends, spouse, even ourselves. Distracted by these sounds, we soon forget how to listen to the most important voice of all - God's voice. This devotional offers short, empowering reminders that will inspire and help you to make time with God your top priority, develop a passion for daily time with Him, understand His responses to your prayers, and maintain your relationships while spending more personal time with God. Start your day with someone who not only loves you more than you can imagine but also has all the answers you'll ever need!